Your Friday night plans probably already revolve around it, but in case you forgot, yes, the newest release from the biggest football game franchise ever releases on the 28th. 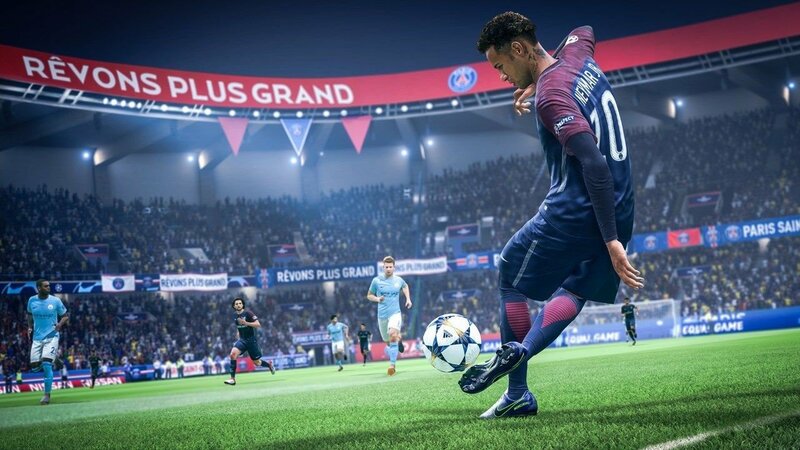 PES had its turn on the pitch, and now its FIFA 19’s chance to show us what it’s got. Even though we’ve already been teased with a good amount of what’s new in this year’s release, there’s still a lot were waiting to experience for the first time on Friday. Here’s what we’re most excited about from what we know so far. And HERE is where you can pick up your copy on sale. It’s time for champions to rise! Be the stars you love as you compete for glory in this historic tournament showcasing the best football has to offer. Neymar Jr, Kevin De Bruyne, Paulo Dybala and Cristiano Ronaldo will all be there as you play through a variety of different tournament experiences, including the Super Cup and the Europa League. Start from the bottom at the group stage and work your way up to win it all at Madrid’s Wanda Metropolitano Stadium! If you don’t know how FIFA’s Ultimate Team mode works you can learn more about it in our blog post here. Basically, it’s the most popular game mode in FIFA, and it looks to be better than ever this year thanks to the addition of those two bigtime leagues. But that’s not all. In FIFA 19 there are all new FUT icons to add to your squad and a host of other new features like: Dynamic Tactics, Player Picks, enhanced club management, and a new Champions Channel experience. 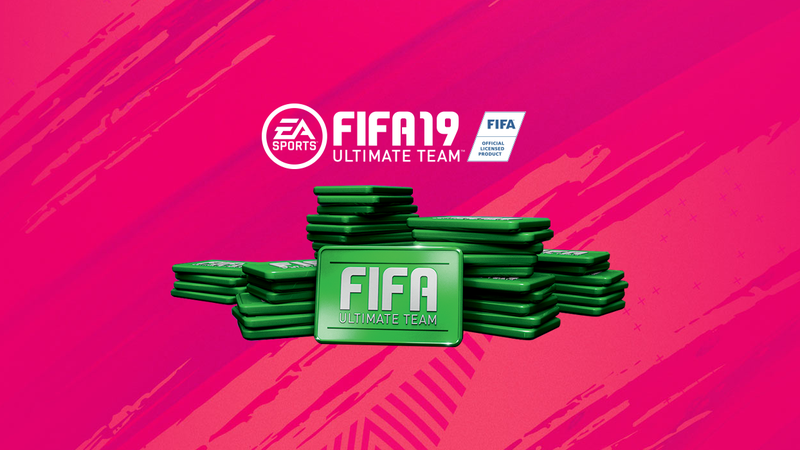 Ultimate Team is going to be the mode you and the rest of the world are playing the most in FIFA 19, and FIFA Points are how your squad can become competitive. To get the most out of this game mode, and out of your 11 on the pitch, you’re going to need FIFA Points. Get them while they’re on sale, (and before they sell out) in our webstore. There are so many more features that will make FIFA 19 more true to the beautiful game than ever before. PES has recently been getting a lot of praise, but now it’s the reigning king of football game’s turn. Anyone else interested in getting their hands on both titles and doing a little side-by-side comparison? We sure are!